Home page / Football / Are Watford the surprise Premier League package this season? Are Watford the surprise Premier League package this season? As we head into the first international break of the 2018-19 season, the early pace-setters in the Premier League have raised few eyebrows. Liverpool continue to impress under Jurgen Klopp, whilst the Maurizio Sarri era at Chelsea has made a flying start. Likewise, despite having already been held once in their opening four encounters, Manchester City are showing that once again, even having drawn one of their four games, that they will be the team to beat if anyone else wants to win the title. 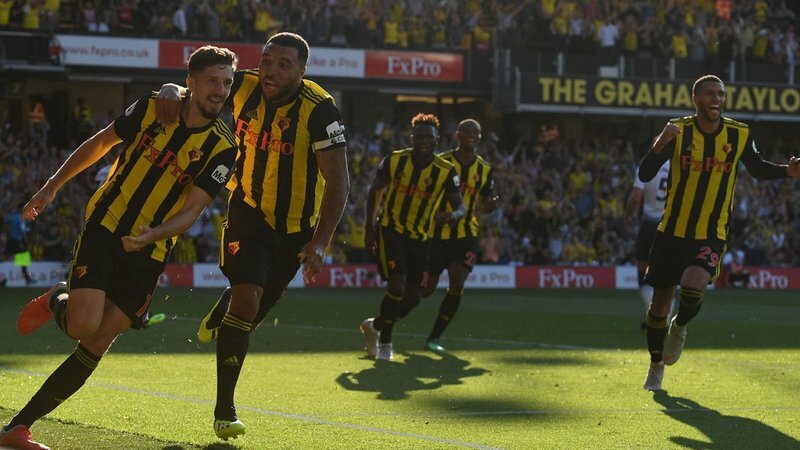 However, raising quite a few eyebrows after securing maximum points with four wins from four games, Watford have made a remarkable start to their campaign. Sitting proudly in third position, only goal difference separates them from Liverpool and Chelsea, all on twelve points. 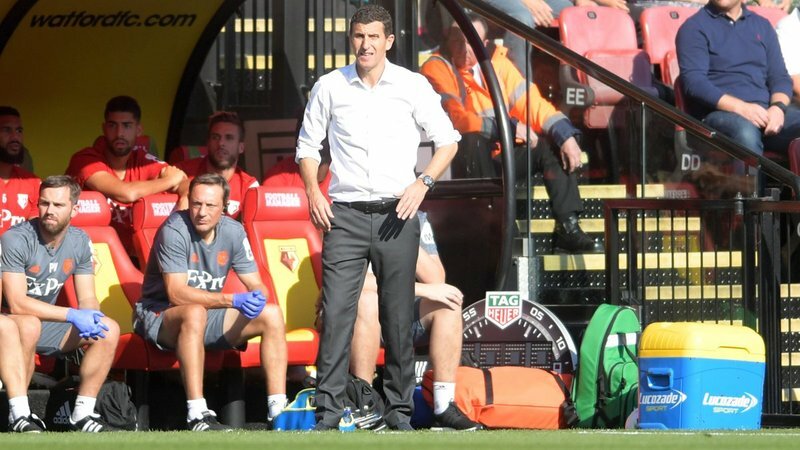 The Hornets have produced a string of excellent performances, which gives Spanish coach Javi Gracia plenty of reasons to be delighted with results thus far. The question is, can Watford stay amongst the habitual challengers at the top of the table? Well, their form has certainly sparked a rethink from pundits and bookmakers alike, with the latest Premier League betting odds slashed to 40/1 for Watford to remain amongst the top four at the end of the season. So often in football, we hear about team form being all about momentum, especially from managers, which means that Gracia will undoubtedly be a little frustrated that Watford's great start is now interrupted by an international break. For now, Gracia will be keen to keep the team focused on securing more victories in the games to come, because when Premier League action resumes after the international break, his team will be taking on Manchester United at Vicarage Road. Watford fans were already delighted by strong performances in the wins against Brighton, Burnley and Crystal Palace, but the 2-1 home victory against Tottenham now has them wondering if their team can finish amongst the European positions this season. “Everybody is happy because to get four wins in a row is not easy,” Gracia explained in his post-match press conference, enthusing that he was “very proud” of his players after getting the three points against Spurs, admitting that the game had been the most challenging test of the season so far. Watford strengthened well during the summer and compared to the spending of other Premier League clubs, appear to have landed some genuine bargains in an era of over-inflated transfer prices. A number of key positions have been reinforced, adding genuine strength in depth. Amongst them was Gerard Deulofeu as the biggest signing for £11.5m, plus £3.5m in add-ons, after his successful loan spell last season, although the talented Spaniard has yet to feature due to muscle problems. He was one of several players who missed the start of the campaign through injuries and fitness niggles. Nevertheless, what looked to be a worryingly lengthy injury list at the start of the campaign, now seems to be clearing up. During his time coaching in Spain, “bendita problema” is what Gracia would likely have said, which translates to ‘blessed problem’ in English, regarding the selection dilemmas he’ll now face in the upcoming games, with a fully fit squad of players and a team in excellent form.